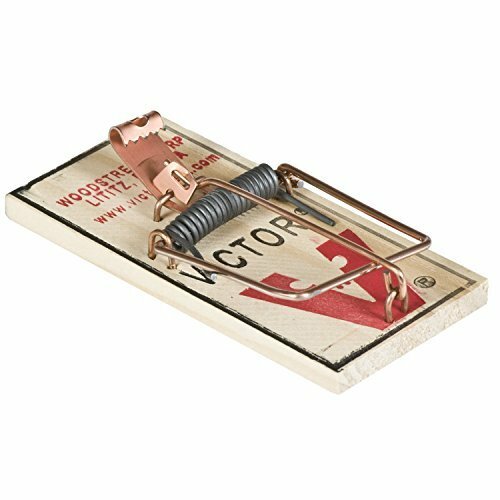 Brand new 3x 4-packs (12 traps total) of the classic mouse traps that work. These also make a great physics project for kids (when UNUSED!) - mousetrap car, boat, and more! Traps only.